living and loving the "chicer" side of life. 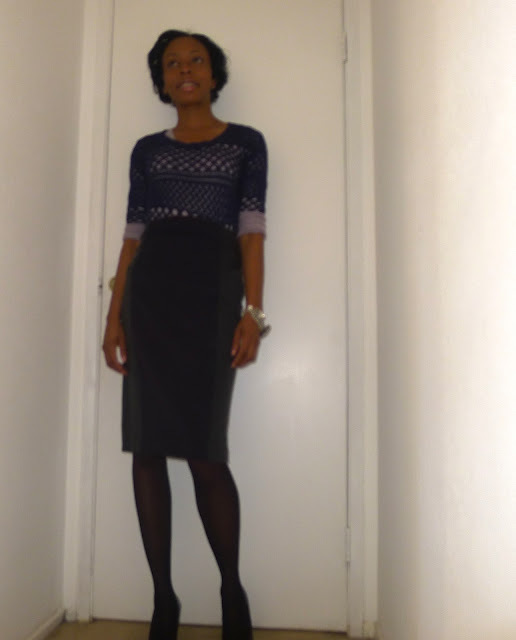 Three ways to look professional in a pencil skirt. 1. Make sure your skirt falls right above or right at the knee. 2. 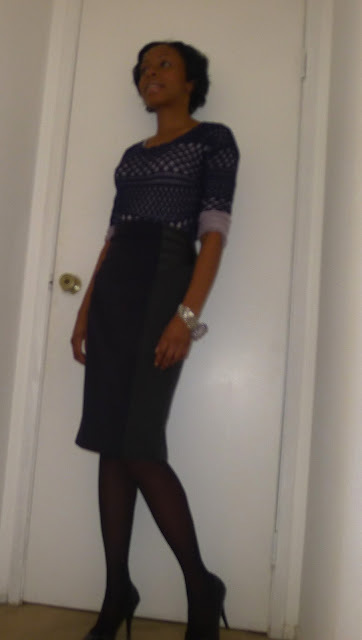 Wear closed toe shoes, you can always wear those cute open toe sandals for an after work event. 3. Keep the rest of your outfit conservative. Opt for a blazer, cardigan or have fun layering sweaters. Great tips! You look very work appropriate with your own personal style! What's So Wrong About Checking the "Single" Box? Happy New Year: Hello 2013!